Recently, I attended a sales training seminar. 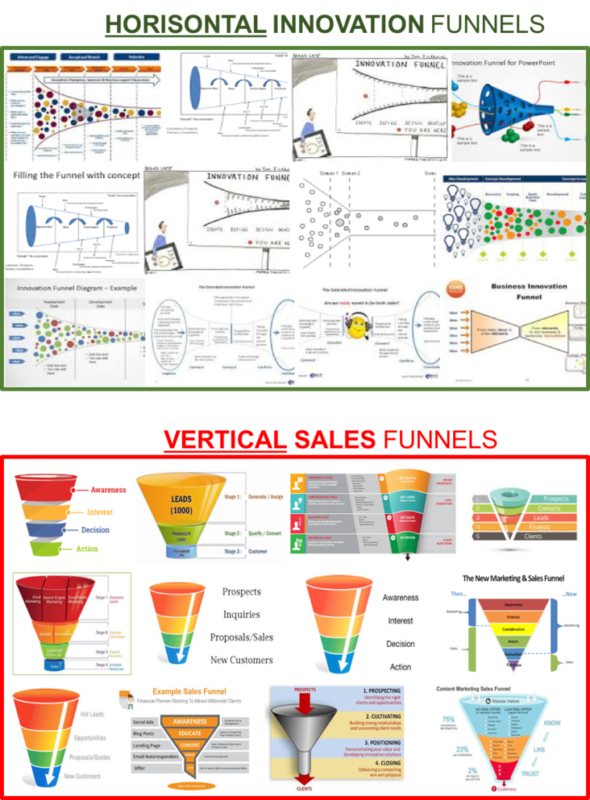 We saw the classical sales funnel, and that made me ponder. We also describe the innovation process as a funnel. Sometimes the analogy is good, and sometimes it might limit our thinking. What Determines Sales and Innovation Success? The importance of relations – this holds true for sales as well as innovation. My PhD advisor once said “it’s not what you know, it’s who you know”. Systems and frameworks. I reckon that also holds true for both. Read my blog posts if you want to read more about systematic innovation. The role of Talent. Regardless of all the systems and theories, talent plays a big role. I guess the fraction of exceptional innovators and sales people is about the same (small) size. Intrinsic versus Extrinsic motivation. Theresa Amabile has written a lot on this. Incremental versus Radical. I guess this distinction only goes for innovation? I haven’t read too much about radical or disruptive sales tactics. Putting in the hours. Well, this definitely holds true. If you don’t put in the hours of making your sales calls (in whatever form they have) – you won’t make the sale. And if you don’t put in the hours of experimenting and often failing, you won’t innovate. What other pictures could we use to describe an innovation process? The war metaphor is often used, we’ve all heard about the ‘war for talent’, ‘must-win battles‘, or ‘winning the sale’. Funny enough, the name of one of the authors of one of the standard books in this field is Peter Killing :-). The war metaphor sees innovation as a mission to be accomplished, or a project. The implications are – among other things that there will be winners and losers, that there will be casualties, and it must be led. No wars without generals, soldiers, territory, attack and defense. 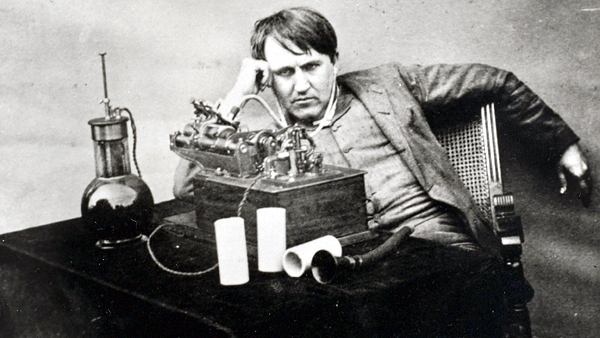 We’ve all seen pictures of Edison in his laboratory, pondering over his next invention. With this metaphor, we regard innovation as a science, something that can be figured out if we are clever enough. You will need equipment, and you must be systematic to be successful in the laboratory, or the whole thing might explode! Many authors have described innovation this way, and I have written a blog post about my innovation journey. Indeed, this is one of the more common metaphors for innovation. Here, we regard innovation as a process, where we explore and learn along the way. One implication of this metaphor is that it may take long time before you reach your destination – and sometime the journey is the reward. There are tons of innovation models that are presented as a system or a grid. With this image, we imply that innovation can be successful if we plan it carefully. I frequently use this metaphor, and you may e.g. 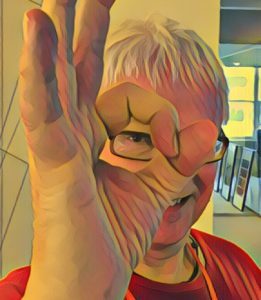 read my blog post about systematic innovation with INNOCULTURE here, or look into my Ideku tool for systematic idea generation. You may also associate such a metaphor with being grid-locked. 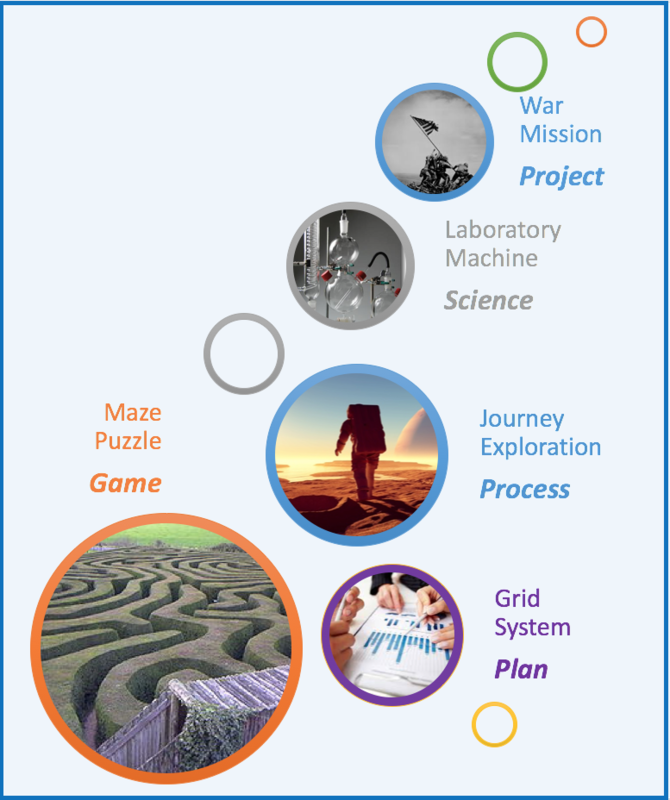 The Innovation Maze was written recently by Gijs wan Wulfen. This metaphor implies that innovation is a puzzle to be solved. It’s a game – and it’s fun. There may be many ways to play the game, many entries to the maze – but only one final destination – the center of the maze. When you go into a maze, you sometimes get lost. What Images do You Use for Innovation? I would love to hear what images you use to describe your innovation efforts. How do these images or models support, and perhaps also sometimes limit your thinking?